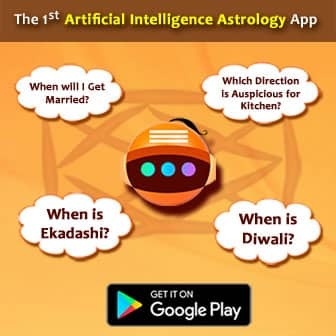 Rahu Kaal is also known as Rahu Kalam, Rahu Kala, Rahukal, and Rahu Kaalam. It is considered very important by those who believes in astrology. Especially in South India, people believes Rahukalam to be quite crucial even in day-to-day activities. But do you understand what it is and why it is used? If not, let's find out more about this enigmatic time period known as Rahu Kaal. Do you know what Rahu Kaal is? 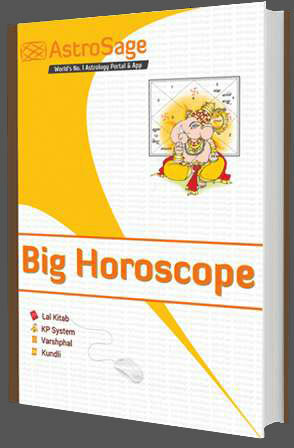 In simple language, it is a duration of time that occurs every day, which is considered inauspicious as per Vedic Astrology. Rahu governs this period. No important activity should be undertaken during this period. If begun in Rahu Kalam, it is said, any action does not give positive results. Those activities that have already been started do not get affected by this period governed by Rahu. 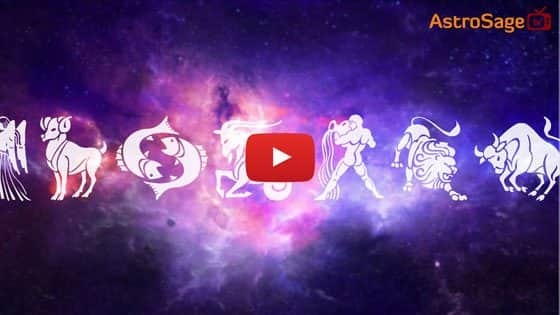 How to calculate Rahu Kalam? Find the time of sunrise and sunset of a day in your city. Divide this duration in 8 equal parts. On Mondays, 2nd part; on Tuesdays, 7th part; on Wednesdays, 5th part; on Thursdays, 6th part; on Fridays, 4th part; on Saturdays, 3rd part; and on Sundays, 8th part is called Rahukalam. This is a simple calculation to understand how Rahukalam calculator works and it should be noted that it will be different for different places, as sunrise and sunset take place at different times every day. What not to do during RahuKal? 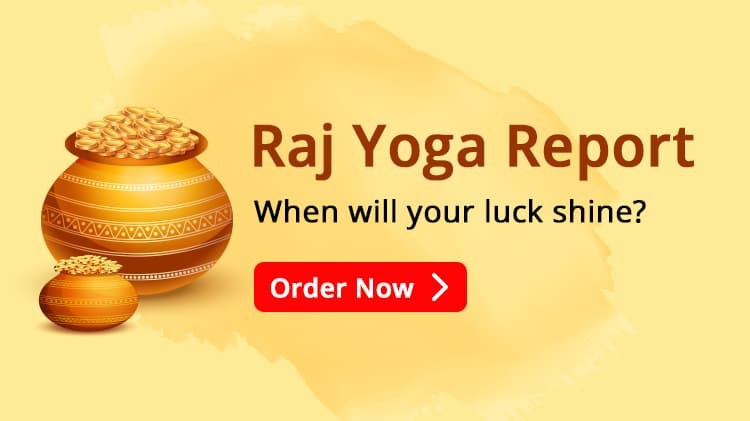 Anything that is considered auspicious or very important should not be started during Rahu Kaal. Those who believe in it avoid activities such as new work, marriage, buying anything, and trading in this period. However, those activities that have already been begun need not stop and can be continued even in Rahukal.